Bert Darrow doesn't just teach his students to fish, he teaches them to live the sport. It's an unusual, holistic approach that comes from thirty-five years of fly fishing, and nearly the same amount of time teaching it. 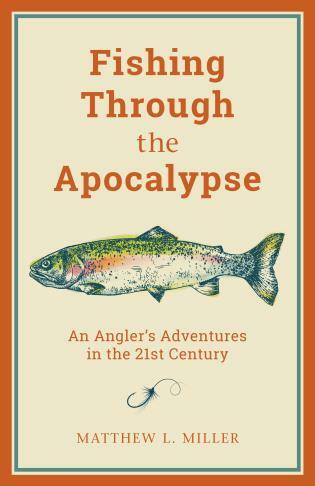 This long-awaited book includes the best of Darrow's approaches to fishing. 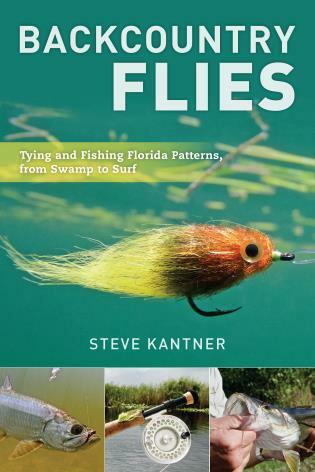 To teach fly fishing, Darrow brings in elements and analogies from every kind of discipline. Exercise, for instance. 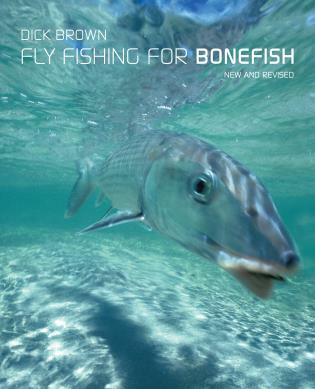 Few books or instructors stress the strenuous and aerobic nature of fly fishing, but Darrow understands how important being fit is to fishing right. He describes a simple exercise that will help any angler improve his cast. Or music. Darrow frequently uses music to teach casting, timing the back and forward casts to a 4/4 beat. Or sports. 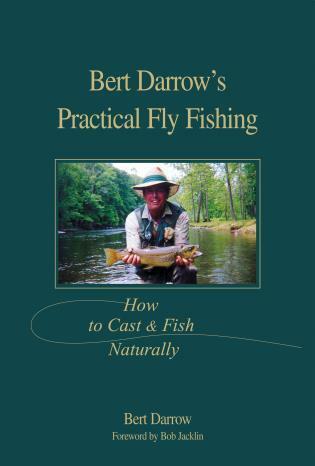 Darrow teaches the casting stroke the same way many tennis coaches approach the serve and the backhand. He also discusses the mental challenges of the sport-things such as focus and patience-in terms that would befit a sports psychologist. 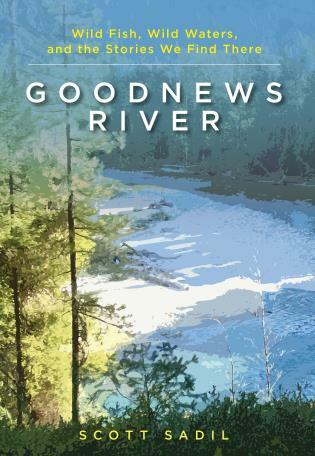 It's an approach that has surprised many students, who, when they get to the river, are amazed at how much less time they spend untying knots and pulling flies out of trees, and how much more time they spend catching fish. BERT DARROW has fly fished for more than thirty-five years, and has spent over 25,000 hours on rivers throughout the Northeast as well as Montana, Wyoming, and Idaho. 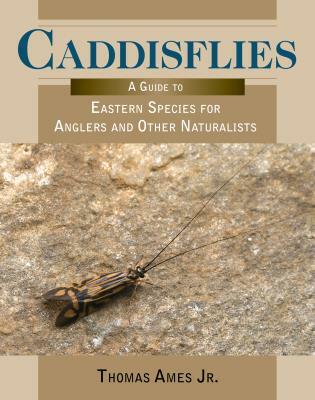 He has worked for conservation with the Catskill Mountains Chapter of Trout Unlimited for over twenty-five years, and is a longtime member of the Theodore Gordon Flyfishers. 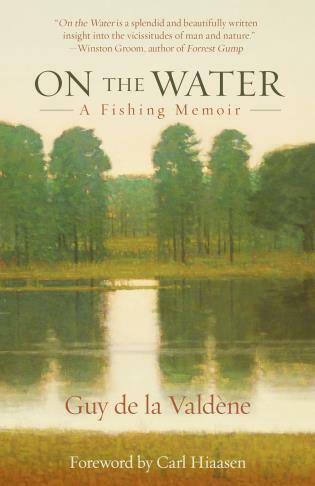 He has been teaching fly fishing since 1978 to beginning as well as intermediate and expert fly anglers. He has appeared on a number of television programs, including In Search of Fly Water on ESPN2, Red Hawk Outdoors on the Outdoor Network, as well as spots on Fox News and PBS. He lives in Kingston, New York.